Please see Page 8 of the Cricket Ireland Coaching Strategic Plan for more information on Cricket Ireland Course and how they fit together: CLICK HERE. In addition, Cricket Leinster now run the following certified courses. They can be organised through your local Development Officer for your area (CLICK HERE to find out who they are). This course is run over two weekends and starts around November each year. It is run by Cricket Ireland; however, Cricket Leinster seek applications from coaches in their area and then shortlist them. We then nominate to Cricket Ireland the coaches that are suitable for the course. This process usually starts at the end of September. 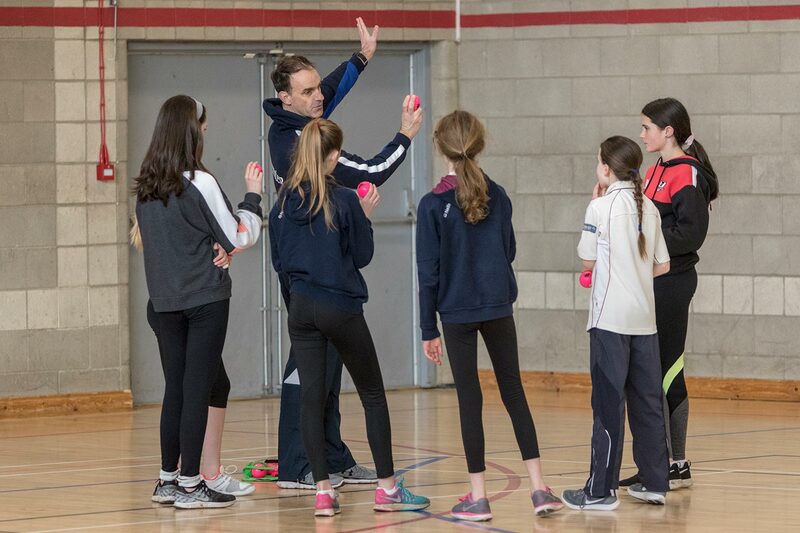 For more information about any coaching courses or any queries not answered in this section please email coach.ed@cricketleinster.ie. A: Any person who is carrying out work or activity, a necessary and regular part of which consists mainly of the person having access to, or contact with, children or vulnerable adults. What this means is that anyone in your club who has regular and ongoing contact with children and therefore the opportunity to build up a relationship of trust with a child must be vetted. Top of this group are the coaches and assistant coaches, but also your club children’s officer, designated person, youth team managers and the captains of adult teams on which underage children regularly play. Ongoing and regular is not defined in the Act but the Cricket Ireland Child Safeguarding Manual has defined it as once a week or more, four times a month or more and overnight. Q: How do I join the Leinster Coaches Association? A: To become a member of the LeinsterCA you must become a Cricket Ireland Coaches Association (CICA) member. This is €45 for 2019 (this includes a €1 processing fee) and will give you insurance as well as discounts to some events/courses. 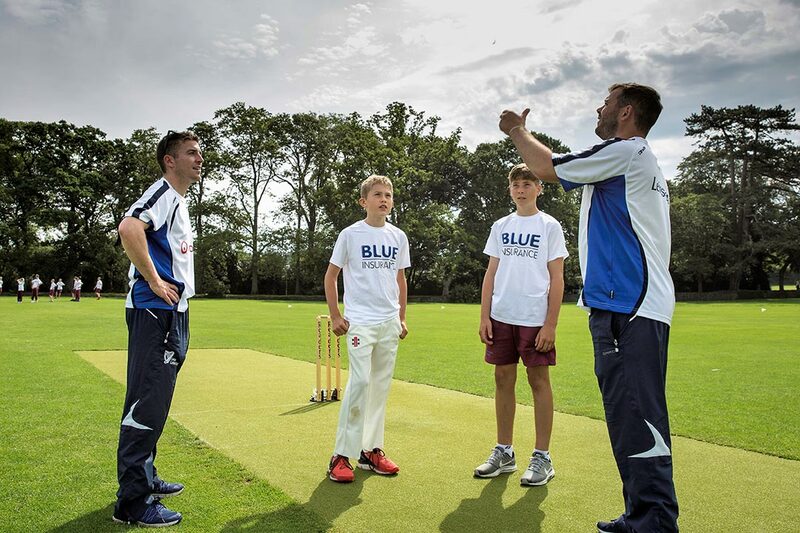 For more information on how to join, and the other benefits, please go to the Get Involved section on the Cricket Ireland website: http://www.cricketireland.ie/get-involved/coaching/CICA. Q: I have formed a Ltd company for my coaching activities. Is the company insured under the Cricket Ireland Coaches' Association scheme? A: No, companies cannot join Cricket Ireland Coaches' Association Scheme therefore the insurance package will not apply. Q: I sometimes have parents and other club members assisting me with coaching. Are they covered under my insurance? A: No, cover is only extended to coaches who are members of the Cricket Ireland Coaches' Association. Q: What am I Insured for when I am a member of the LeinsterCA? Loss of wages whilst temporarily totally disabled up to a limit of €117 per week for 52 weeks. Benefit is payable after the first 14 days of injury. Q: What do I do if I receive a solicitor's letter alleging that I was responsible for an injury caused during a coaching session? A: Forward the letter without delay to Aston Scott Ltd. The letter must not be answered and it is advisable to ring first to confirm that the letter is on its way. Contact details can be found on: http://www.astonscott.com/contact-us . Q: What do I do if someone is injured during a coaching session? Q: When I join the Cricket Ireland Coaches' Association at what stage is my insurance effective? A: When your application together with payment is received by Cricket Ireland. Q: What benefits do I get, other than insurance, with my CICA Membership? Q: What do I need to apply for CICA Insurance? Have completed a Cricket Ireland coaching course (e.g. 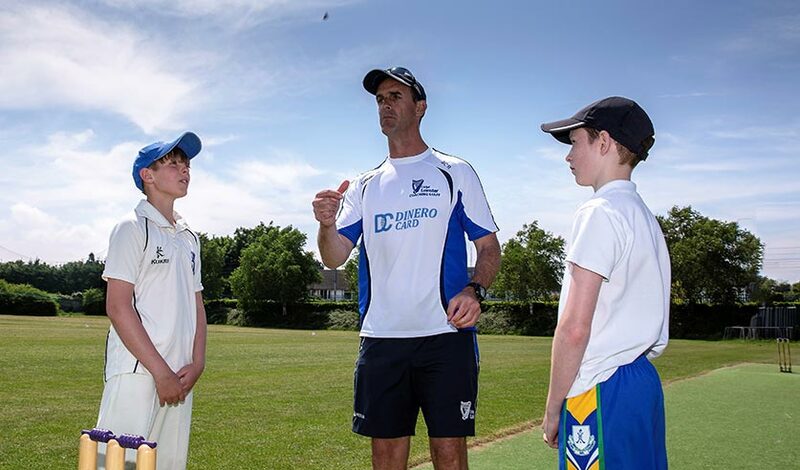 Welcome to Coaching, prior to 2019; Coaching Kids 5-11 years or Coaching Cricket, 2019 onwards), an ICC ‘Introduction to Cricket’ Course, or hold any qualification from ECB Level One (or equivalent) and above.